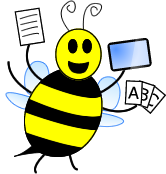 Jokes are one of my favorite methods for addressing multiple meaning words and humor with my clients. Most of my language impaired students struggle with language based humor and require explicit instruction in why jokes are funny. 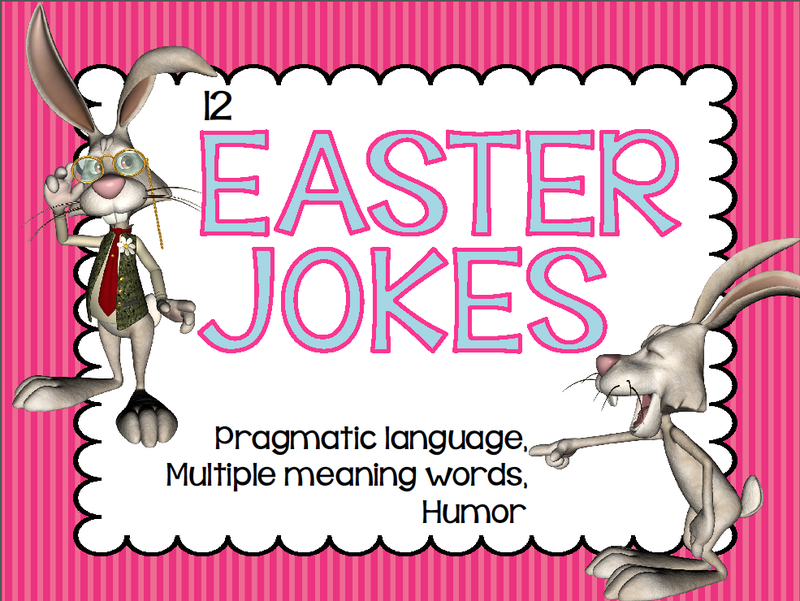 Head on over to my blog to pick up some fun Easter themed jokes to share with your students or clients. I'm so "hoppy" you offered these "hare-larious" jokes as a freebie! You "quack" me up!